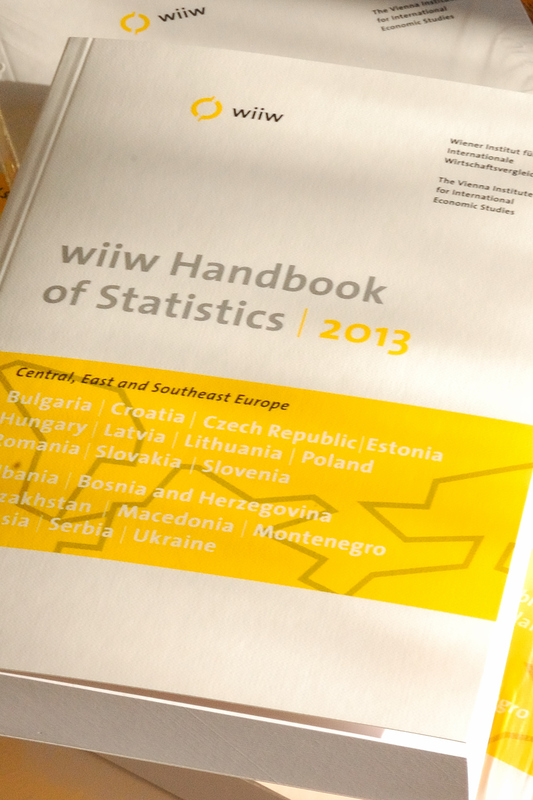 The wiiw Handbook contains updated and expanded macroeconomic statistics and key structural indicators for 19 CESEE economies, allowing comparisons across themes, countries and time. The present issue of the Handbook represents already the nineteenth volume in this statistical publication series. Over time, the Handbook became an important source of reference for researchers, analysts with multinational corporations and banks, managers and policy-makers with a strategic interest in Central, East and Southeast Europe (CESEE). For the first time, Kazakhstan was added to wiiw databases and is covered in this compendium of statistics. The Handbook contains revised and updated annual and monthly statistics, covering key economic data and a number of structural indicators for nearly all CESEE economies* for the period 1990-2013. The Handbook contains many calculated indicators that are not included in the wiiw online databases and offers ready-made tables and graphs in hardcopy and Excel format.